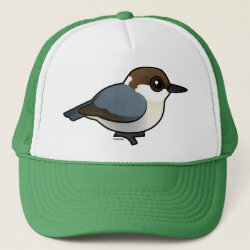 These are our Birdorable Nuthatches & Wrens. 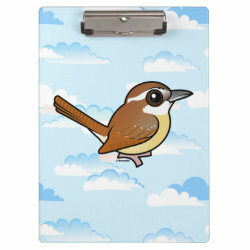 Wrens often hold their tails erect. 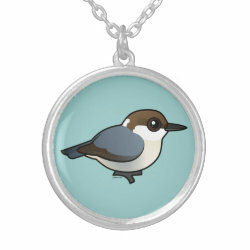 They are known for their loud singing and aggressive territorial antics. 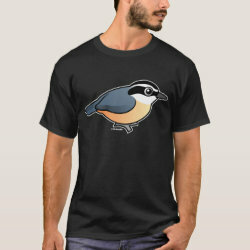 Nuthatches can boogie up & down trees in a similar fashion to woodpeckers. A cute little long-tailed ball of constant action! 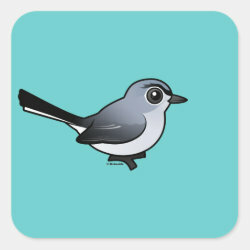 An active little bird who really loves pine trees. 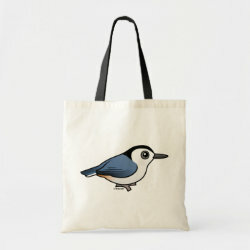 Nuthatches are always cute! 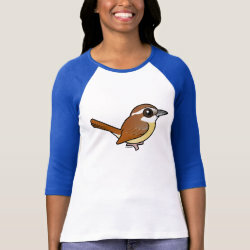 The Carolina Wren is a large wren found across eastern parts of North America. 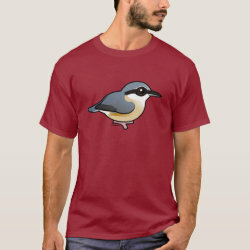 Customizable t-shirts, cards, keychains, mugs, hats and other gifts with our cute Birdorable Eurasian Nuthatch. Add your own text! 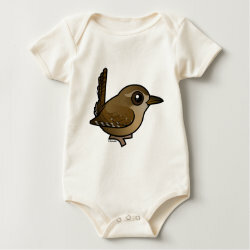 A cute little wren that shares close ties to two North American wrens: Pacific and Winter. 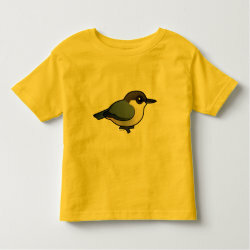 A cute little brown bird that lives along the Pacific Coast and western parts of North America. 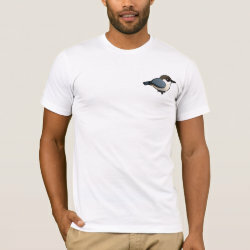 Busy little social nuthatches with an affinty for pine trees. They live in western North America. 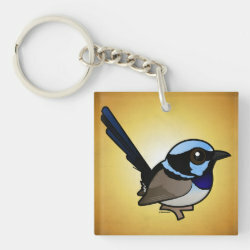 A cute small bird you might find in your backyard. 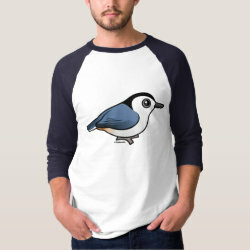 Our cute Birdorable Red-breasted Nuthatch! These cuties are year-round residents through their range and a common backyard visitor!